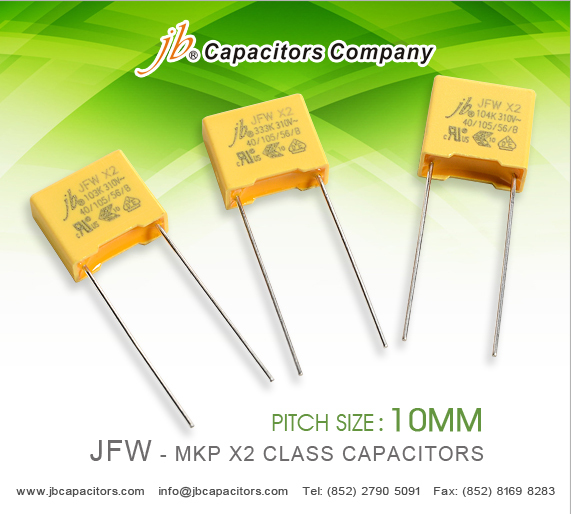 Today, I would like to show you more detailed information about jb JFW MKP X2 Class Capacitors. 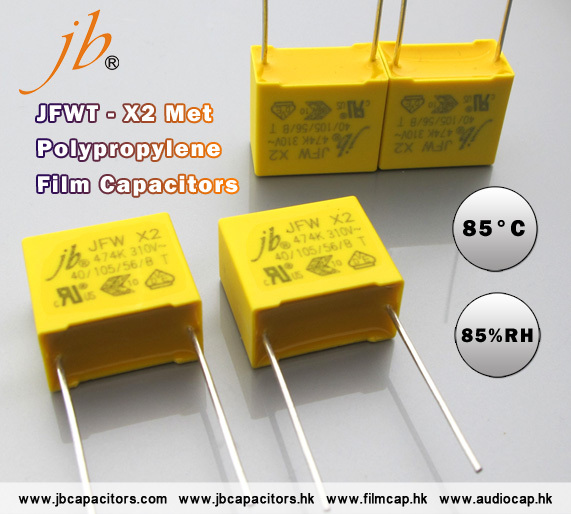 jb provides four sizes of JFW Safety Film Capacitors samples: Pitch 10mm, Pitch 15mm, Pitch 22.5mm and Pitch 27.5mm. 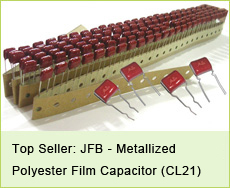 jb provides free samples to you no matter where you are. 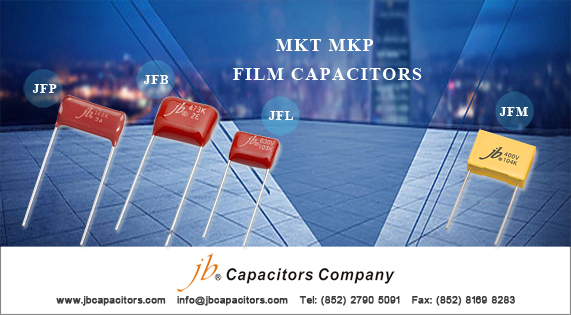 No one can deny that this is a good chance to test jb upgrade product JFW Safety Film Capacitors. 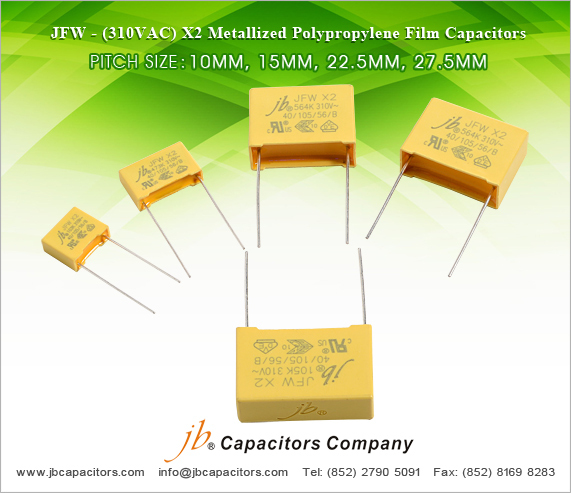 Hurry to contact with us for free samples! 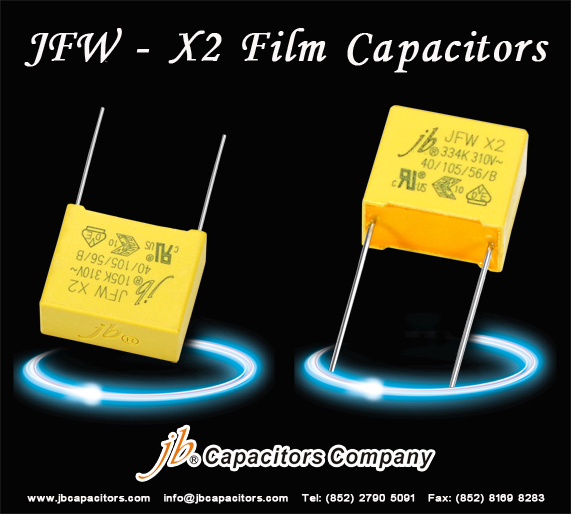 Dear Customers, here is the form of jb upgrade product JFW Suppression Film Capacitors Class X2 AC’ s capacitance range, you can according to the data to choose the size you need. 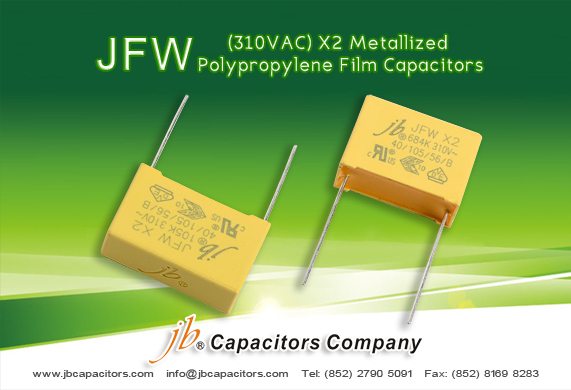 JFW Safety Film Capacitors is less affected by the voltage compare with other capacitors, you will definitely praise it. 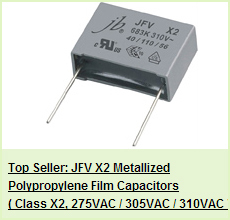 In Summer, business hot as the weather! 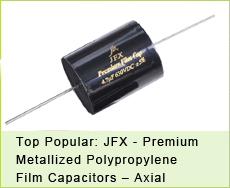 We offer much more better prices for below MKT MKP film capacitors, welcome send your request and ask for detail prices. 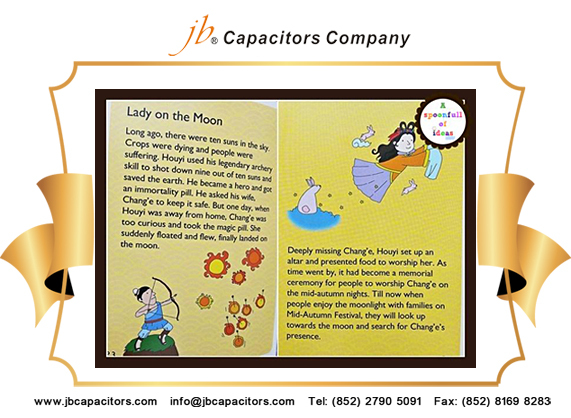 an ancient Chinese patriotic poet. Originated from south China, Dragon Boat Festival enjoys higher popularity in southern areas. During this special festival, we eat zongzi, drink realgar wine, racing dragon boats.....have a big meal and visit relatives..... it is very interesting. 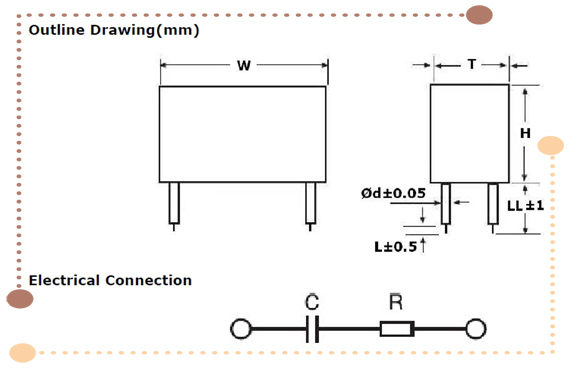 All our staff will have one day holiday on May 30th. 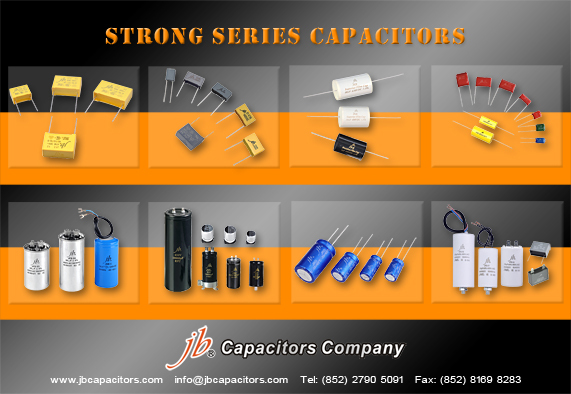 Wish all of you Happy chinese Dragon Boat Festival in advance!